Google Play Store vs. Play Services: What’s the Difference; Where to Download and Update? Google Play Store and Google Play Services are two very important features or components in Android. Basically, Android is all about apps, and these two components help users install and run any and all apps as they like. However, most users get confused between the two and often think of them as the same. So let’s clear the confusion for you. 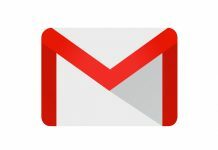 First, let’s talk about the Google Play Store. It’s the app with the big, white color play button icon, and that’s where you go to search and install apps. The Play Store lets you install and update apps and also find other things like books, movies, etc. Now, apps need some system components to run efficiently and function properly, and that’s where Google Play Services helps you out. Play Services is a system component and most apps do not run without it. Google Play Services offers important functions to apps, like location services, access to your privacy settings, and more. 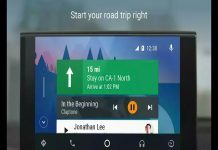 It also improves app and gaming experience and provides immersive maps. So it’s a really important that you never uninstall Play Services and keep it updated. 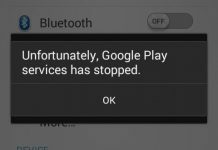 Sometimes you may have noticed an error saying “Unfortunately, Google Play Services Has Stopped”, here is how you can fix Google Play Services Has Stopped Error. 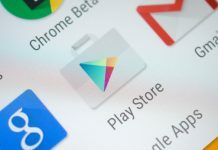 So if you haven’t updated the Google Play Store and Google Play Services in your device recently, read on. 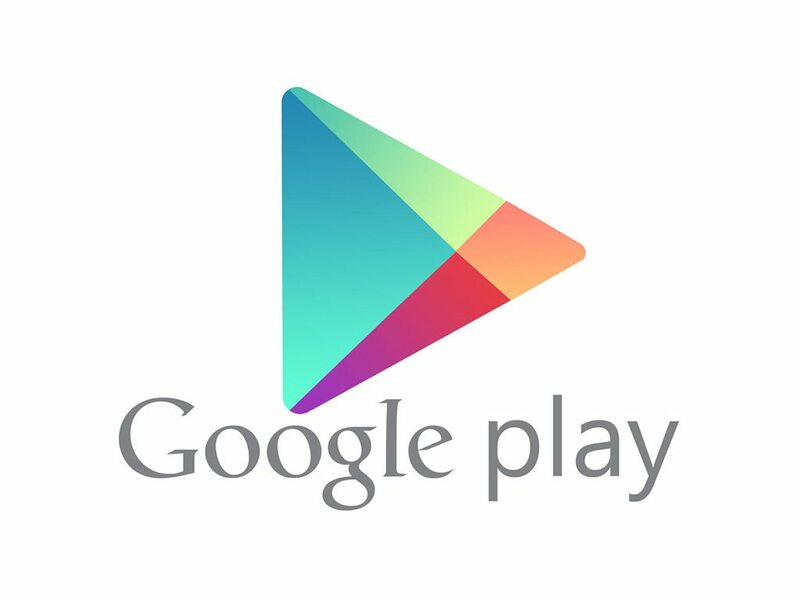 The best and the easiest to way to download the latest versions of Google Play Services and Play Store is to download their APK files. This ensures that you are on the latest version. You can get these APKs on the internet, but you should only download them from trusted sites. APKPolice.com is one of the trusted mirror sites where you can download Play Store APK and Play Services APK original files without any worries. 1. Go to APKPolice.com and search for Play Store or Play Services as per your requirement. 2. In the search results, click on the ‘Google Play Store’ or ‘Google Play Services’ listing to open it. 3. Now scroll down to the Download box, which is just below the ‘What’s New’ section. 3. You will have to like or tweet their page to get the Download button. Once you do that, you can download the APK. 4. Now open that APK file on your Android phone or tablet and follow the on-screen instructions to install the update. Any questions? Leave your comments below and we’ll help you out.